Are you a realtor planning to come up with your professional website online? 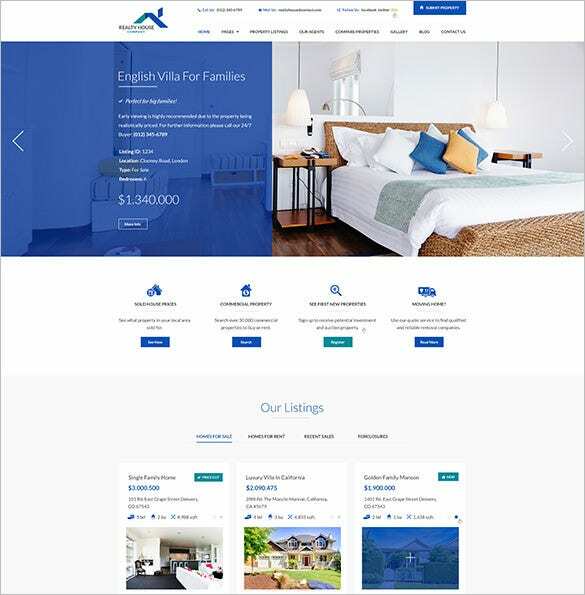 Well, that’s great but if you are looking for tips on how to structure your websites, you can definitely seek help from free Real Estate PSD Templates scattered over the internet.You can also see Real Estate Website Themes. For a standard real estate site, the Colourful Home Real Estate PSD Template-$13 is perfect option offering customizable data and pictures. Multiple layout style with advanced HTML coding and numerous plug-in menus create a 100% responsive website. The template gives you a stylised way of living your life with swimming pool, theme presence and numerous features that are added in the templates. Various styles of modern furniture description are given in the template. 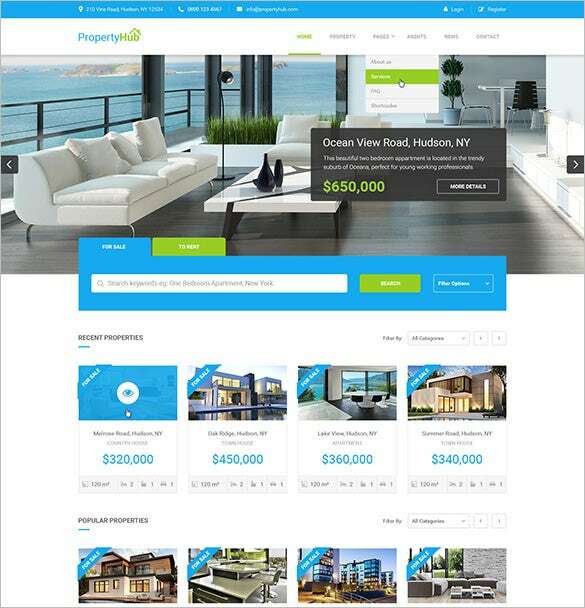 With retina display ready HD images, numerous background images, smart sliders, inclusive demo content, compatible view for mobile and PC, Real Estate PSD Template Download is a fine choice for the designers. 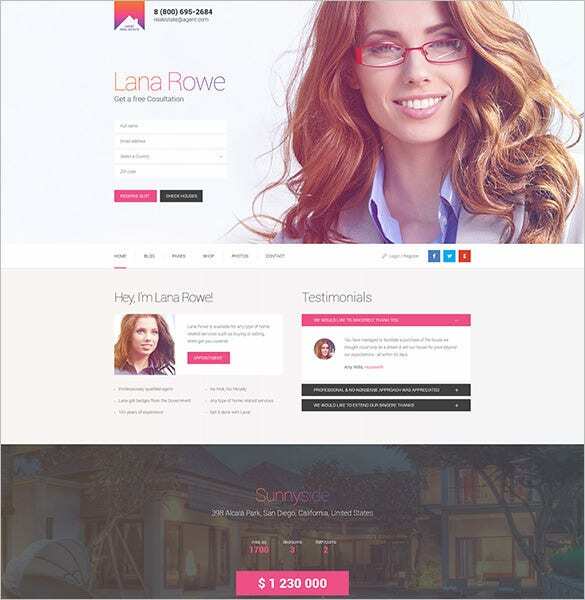 Based on advanced Bootstrap system, the Free Real Estate PSD Template is easy to install and customise. the filters, add-on, plug-in, multiple layout features, pre-defined color variants makes it all the more loved by all designers. 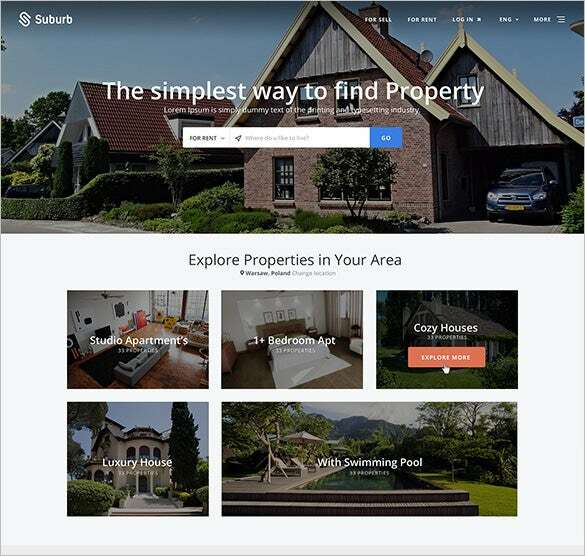 Template that helps you in creating your own project with listings of the website, details of the property, sales and other information as is vital. Rent plans and various other schemes are provided in the template. These templates are professionally made and will offer you a readymade framework needed for a standard real estate site – which you can easily customize according to your professional data and pictures. 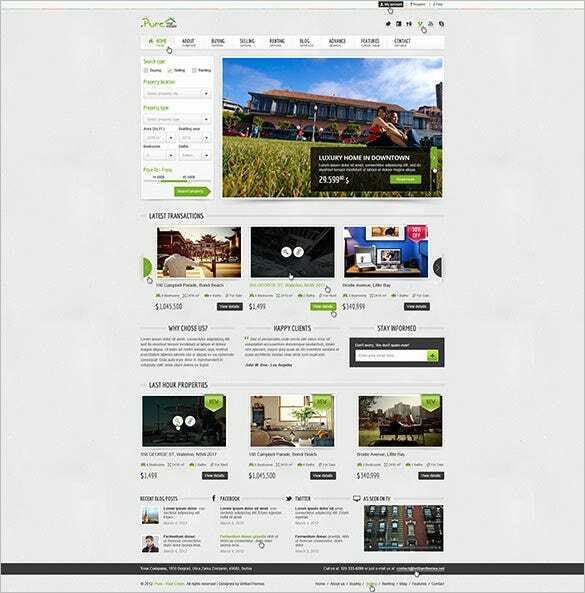 The best free download Real Estate PSD Templates are also responsive in nature which implies they will offer a compatible view for your mobile or tablet user clients as well.